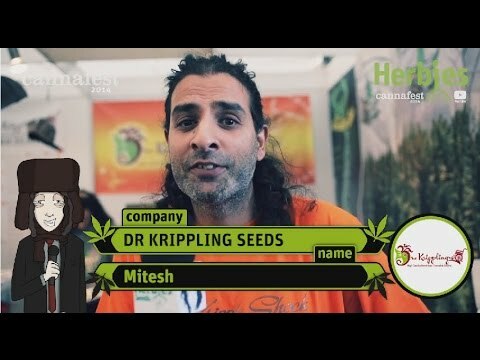 One for the connoisseurs & daytrippers – Krippling’s 100% sativa mix’s bred for flavour & smell. This plant forms crystal ladened calyx, upon calyx, upon calyx…... with strong overtones of the hazes and mist + an undertone of orange bud. Buzz Light Gear ‘will not knock you for six’ or ‘shake you like a Polaroid picture’. Makes your day perfect, as it gives an exciting, energising high – encouraging you ~ 2 infinity ‘n’ beyond..!!!! !